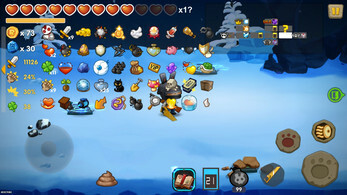 The game's mechanics and presentation is similar to the dungeons of The Binding of Isaac, while incorporating random, procedurally-generated levels in the manner of a roguelike game. 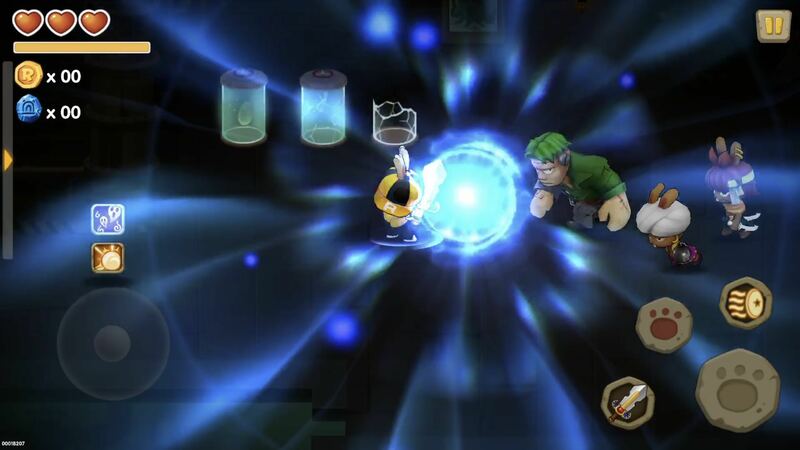 The effect of power-ups stack, so that the player may come into highly-beneficial power-up combinations. 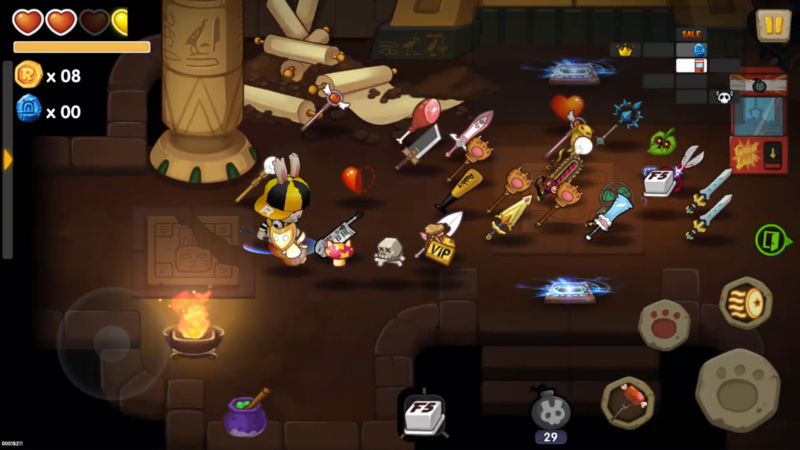 Be used once before they are recharged by completing additional rooms in the dungeon. change the game rules, such as gainning flight capability. 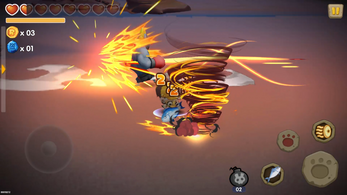 Confer a one-time benefit when used, such as regaining full health of the character. 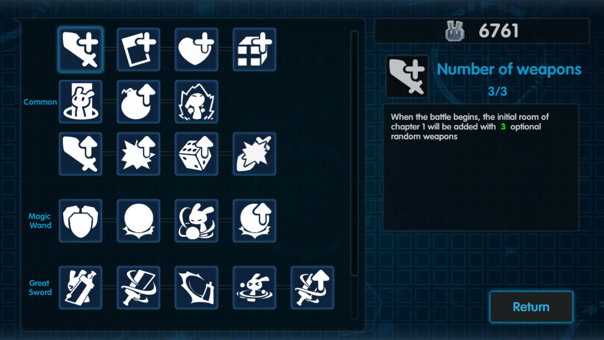 The characters differ in speed, amount of health, amount of damage they deal, and other attributes. Characters can gain more abilities by upgrading their talents. 3 different weapon types based on their preferred play-style.